The last piece of the 42nd Annual Daytime Emmy Awards puzzle has been taken care of. NATAS announced Thursday super model-turned-TV icon Tyra Banks will host the telecast on Pop TV. Banks will soon be returning to daytime with a panel-style chat fest. 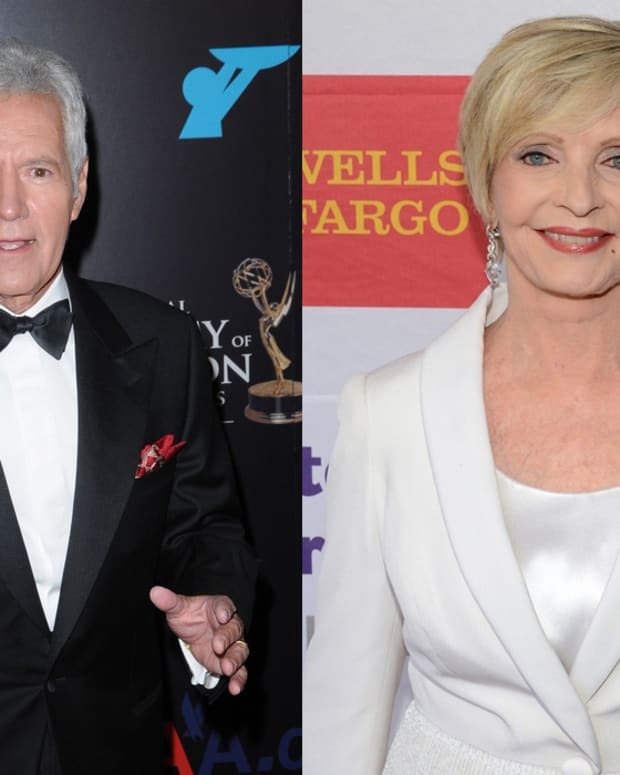 Alex Trebek and Florence Henderson were previously announced as hosts of the 42nd Annual Creative Arts Emmy Awards. 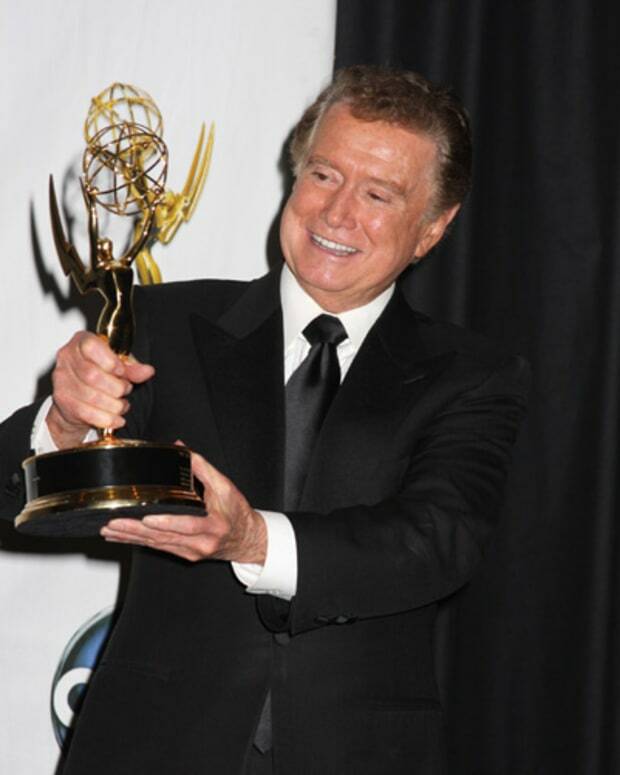 The 42nd Annual Daytime Emmy Awards air at 8 pm EST on Pop.